Flattening faces and jointing edges are the main jobs of a jointer. But that's not all it can do. 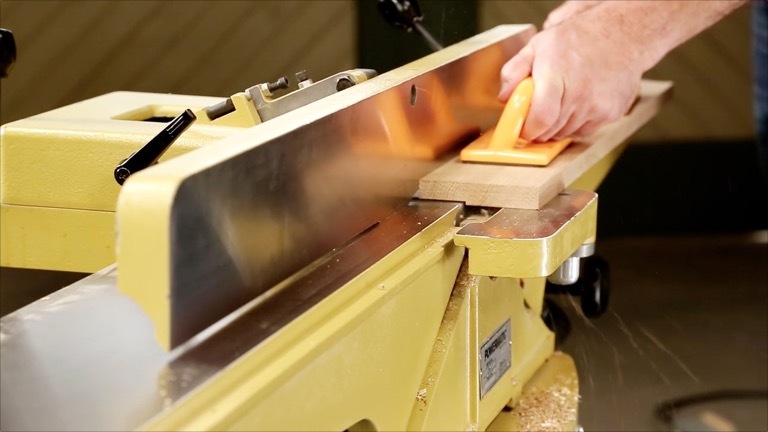 Take your jointer skills up a notch by learning how to cut rabbets. Vince shows the simple steps to cutting smooth rabbets in no time at all.